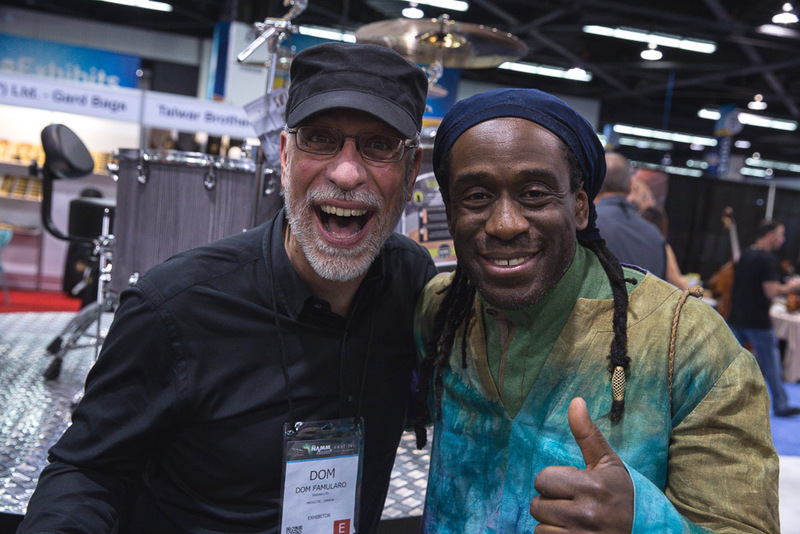 Mapex Drums dominated the drum activity in Hall D this year at NAMM not only with cool, new products but with artist performances and artist hangs. 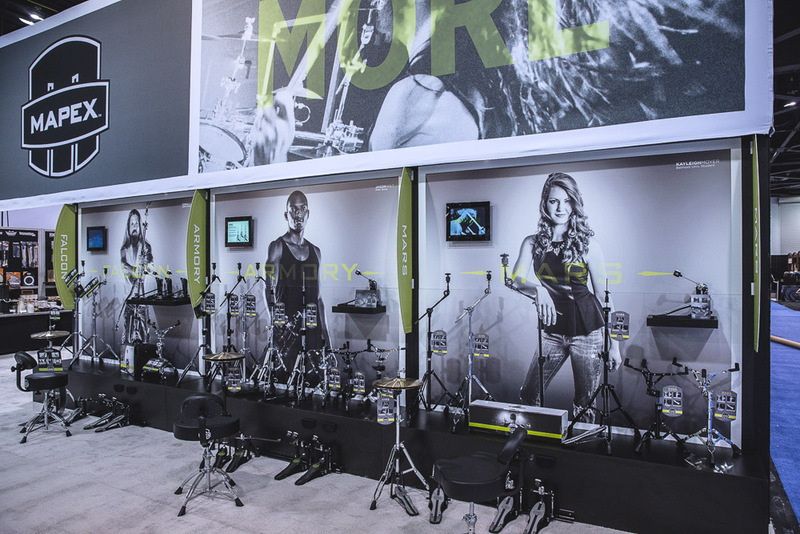 The biggest buzz was the unveiling of new Armory and Mars Drums and Armory snare drum all of which carry the new SONIClear™ bearing edge. 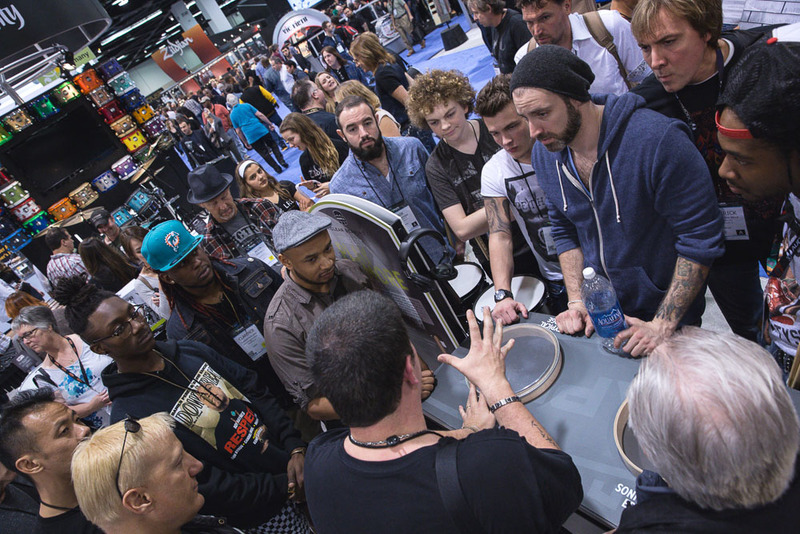 Along with introducing this new edge to all of the Mapex Retail partners Mapex artist Russ Miller demonstrated the SONIClear™ edge and the advantages to all Mapex artist attending the show. Finally an affordable midrange pro drum easy to tune with an expanded tuning range and a feel and response range that rivals drum set costing 2 and 3 times what the Armory and mars sets cost. 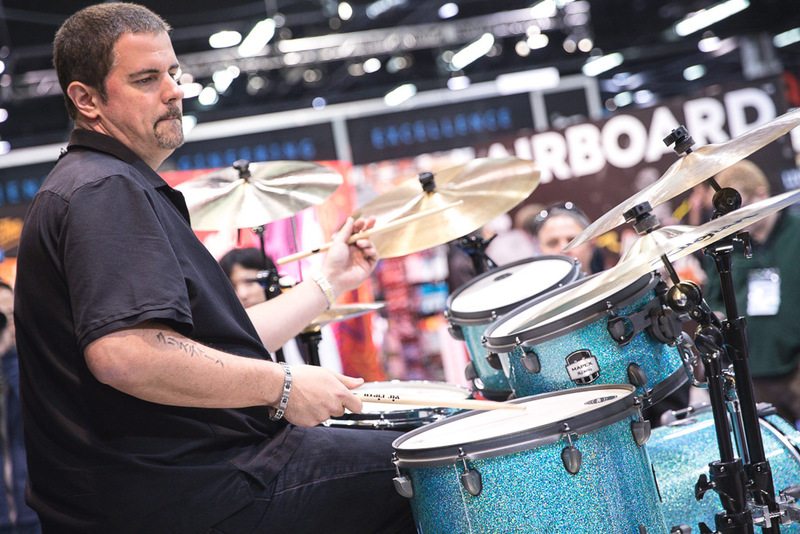 Many of our Mapex artist could not resist trying out the Armory sets with the SONIClear™ edge. 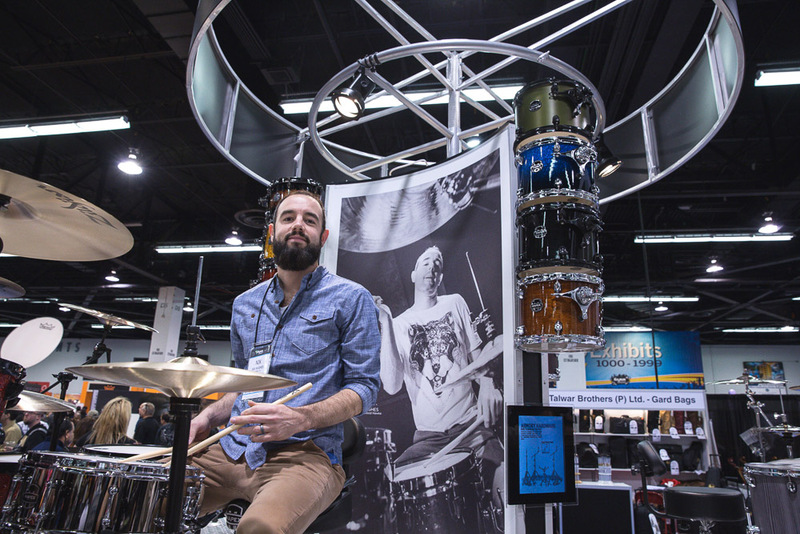 Matt Halpern (Periphery) and Nick Hughes (Youngblood Hawke) both were blown away by the sound and the feel. Matt and Nick could not believe that anyone buying a Mapex Armory set can actually trade in the steel Tomahawk snare drum with the set for one of the other four Armory snares. 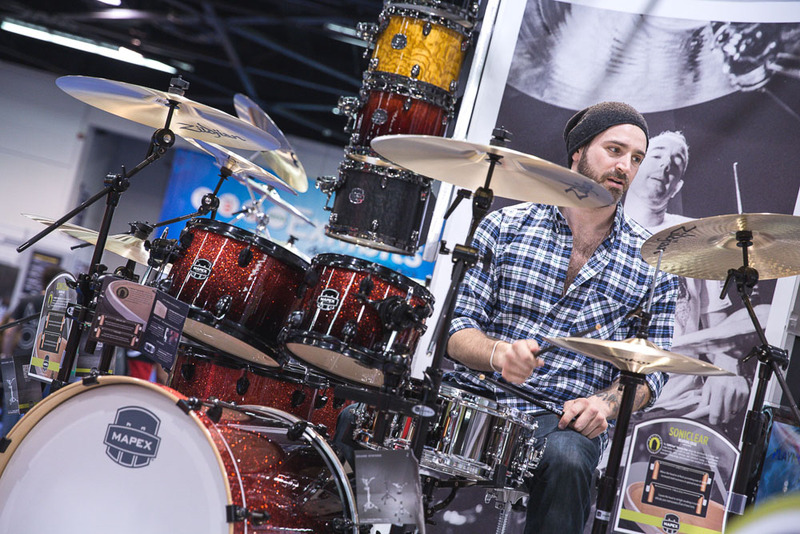 Mapex unleashed matching Armory and Mars hardware for both of the drums series. The Armory and Mars hardware is the only hardware in the market available in multiple finishes, chrome, and black plate and in Armory a special unique chrome and black plated. 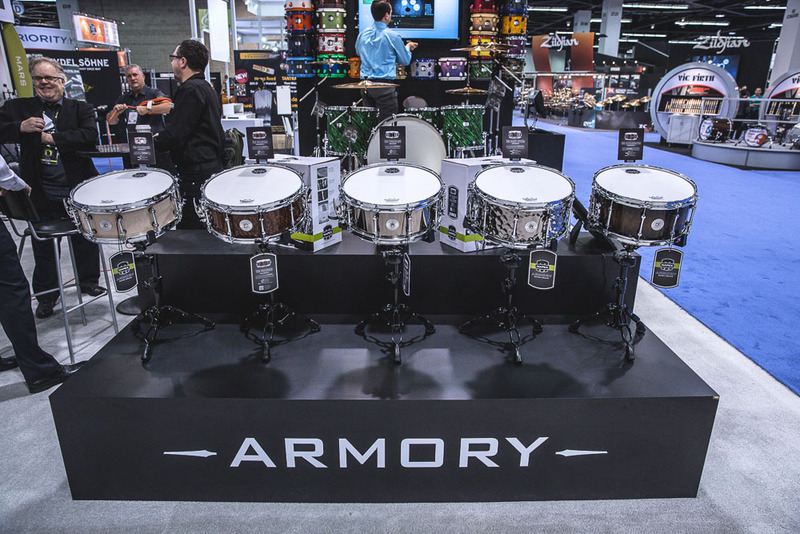 New Armory snare drums got everyone listening , the selection consists of 5 cool choices ranging from a steel 14”x5.5” Tomahawk to a 14”x6.5” hybrid Birch – Walnut snare called the Exterminator. 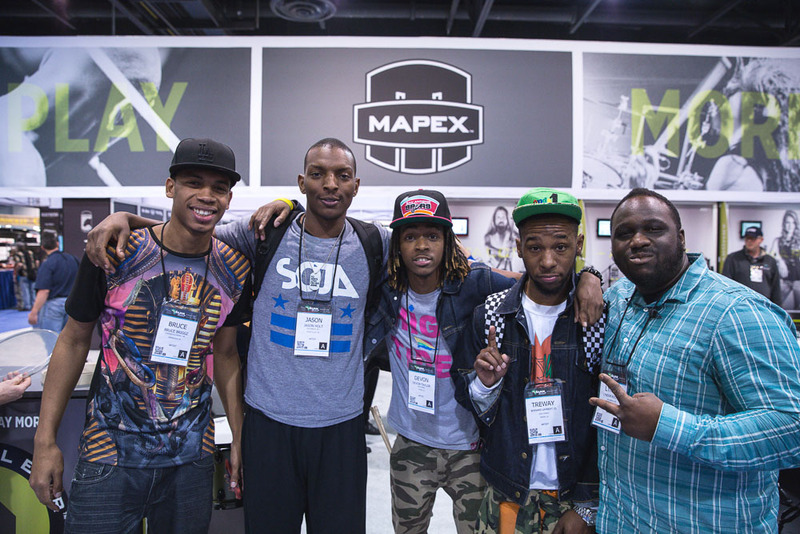 All five snares have an unbelievable sound and feel and are all available at some amazing prices! 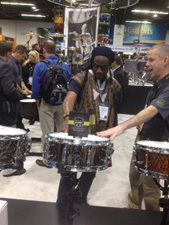 You know your snare drums are happening when you can get the attention of the snare drum master himself Will Calhoun. Artist showed up in force for the hang and even to play. 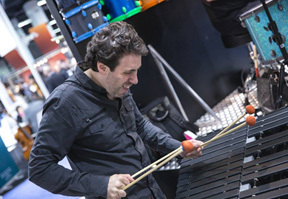 Russ Miller and Majestic Nick Mancini jammed a bit Friday and Saturday. The LA and Baltimore guys were in the house, Bruce Briggs, Jason Holt and Lyndon Rochelle. 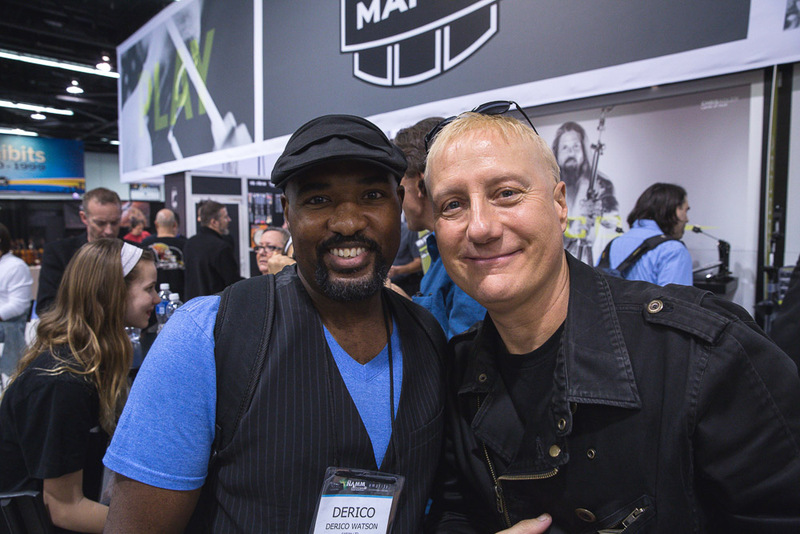 Mapex veterans Dom Famularo and Will Calhoun, and Derico Watson and Gregg Bissonette all hung and made the day even more over top. 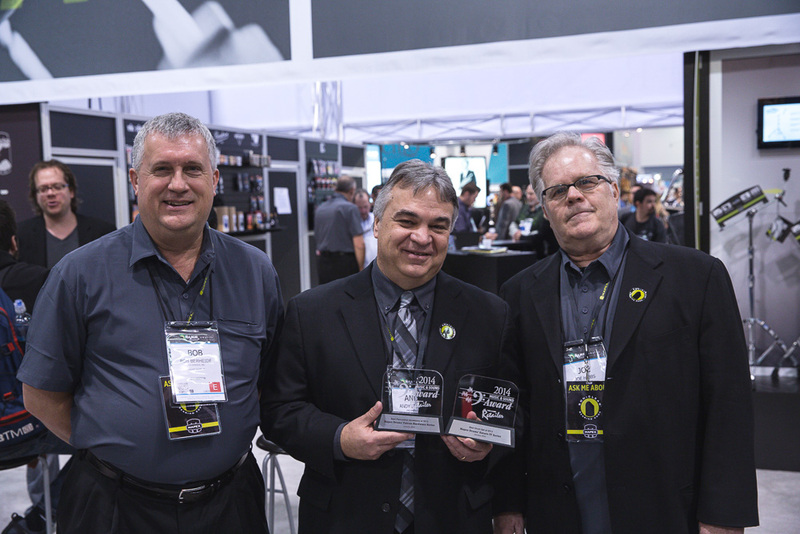 The closer for these four great days was Mapex Drums being awarded Best Drum of the Year , Saturn IV MH and MH Exotic and Best Hardware , Falcon Hardware by Music & Sound Retailer Magazine. 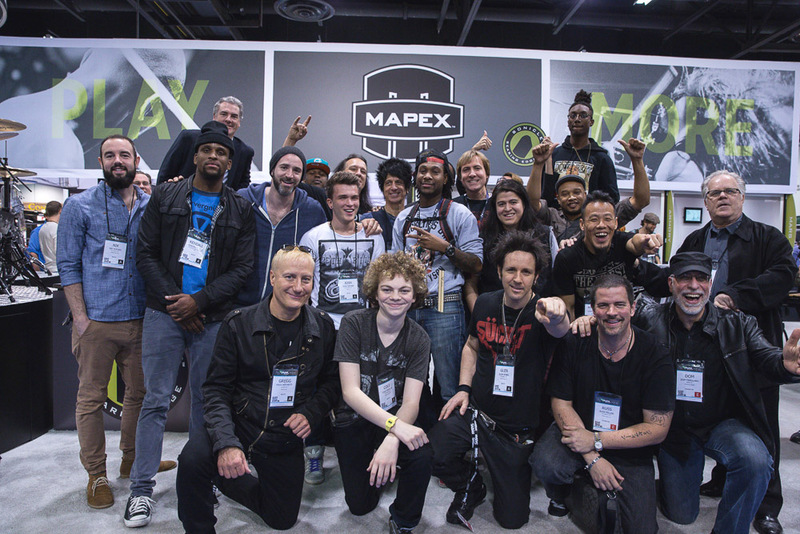 As we wrap this NAMM Show up Mapex and all of its authorized dealers and of course all of its artist want to say thank you for all of your support and leave you with this message, “Play More”.